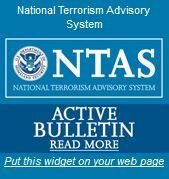 Please note that all Abstracts of Title(s) will be processed at time of submission. To acquire an Abstract of Title to furnish proof of the completion of an application, or mortgage/instrument, please apply after the applicable application has been processed. Eliminate the possibility of late fees and reinstatement fees by paying your yearly renewal documentation in advance. 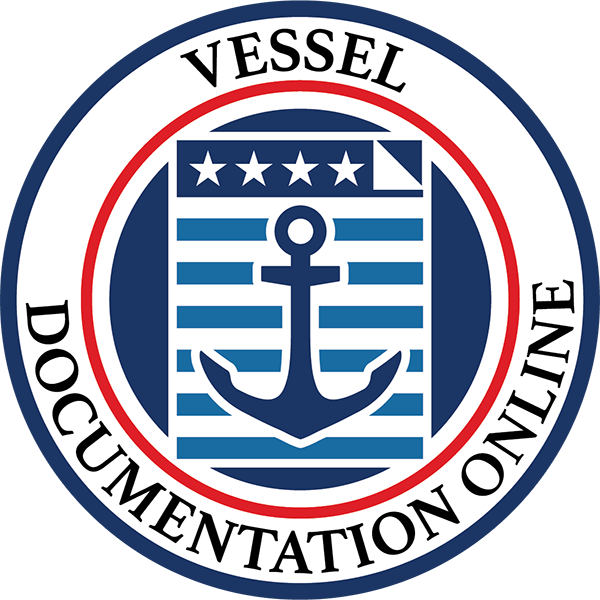 Your certificate of documentation will be automatically renewed each year, per the number of years selected, by Vessel Documentation Online LLC, a private documentation firm.